The health care world was aflutter yesterday over a report in the industry publication Reorg Research that says antitrust officials at the Department of Justice won’t challenge CVS Health’s $69 billion acquisition of Aetna, and may send an approval memo as soon as the end of this month. 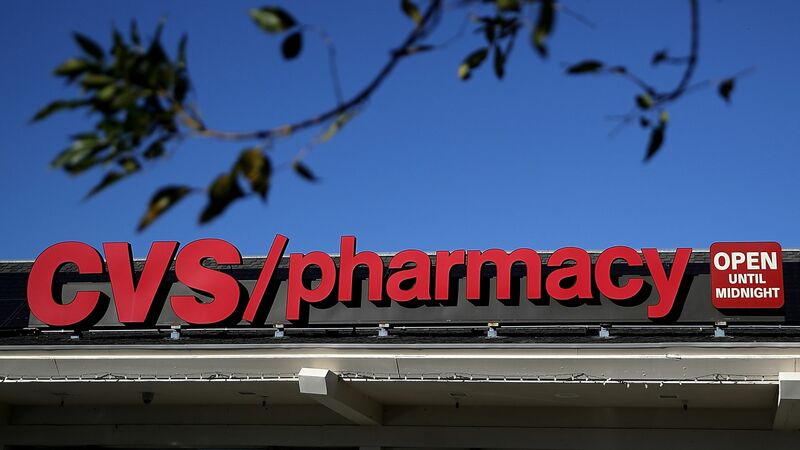 Why it matters: If this merger does indeed proceed, CVS would soon absorb a gigantic health insurance business into its pharmacies, pharmacy benefit manager and clinics, inevitably affecting the health care and pocketbooks of millions of Americans. Between the lines: The DOJ may feel a little burned from losing the AT&T-Time Warner merger case, which paved a pathway for more approvals of large vertical mergers like CVS and Aetna. But this report was news to both CVS and Aetna. A CVS spokesperson said the pharmacy giant doesn’t “comment on market rumors,” and an Aetna spokesperson said the company had no comment. Yes, but: CVS and Aetna have a lot of overlap with their Medicare prescription drug plans. It’s very difficult to believe the government won’t demand some level of divestiture of those plans, at a minimum.